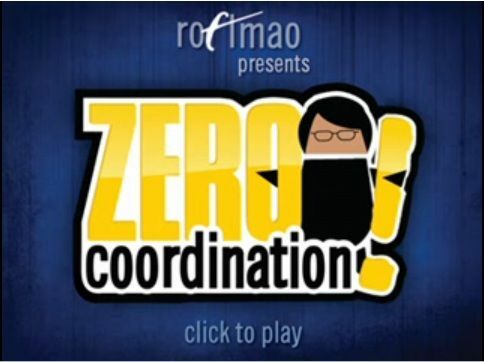 The Noob Effect is a parody of Yahtzee's video review series, Zero Punctuation. 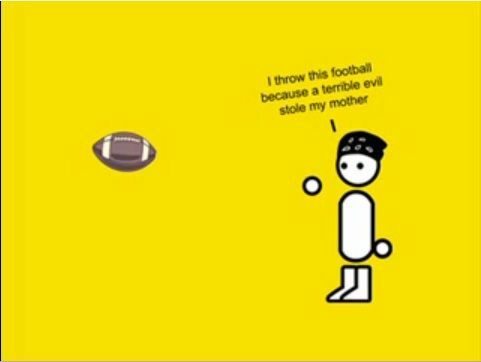 Zero Punctuation gives over-the-top, generally negative, reviews of video games and other entertainment-related things. While the video The Noob Effect stays along those same lines, it critizes modern video games (c. 2005 onwards) along with its accompanying culture. Nahtzee, The Noob Effect speaker, states that he will never be able to "build a quantum computer or paint the Mona Lisa" because he doesn't have the talent for it just like many people won't have the talent to finish Contra without cheating. That means the speaker doesn't have the talent to build a quantum computer or paint the Mona Lisa. Sure, with years of learning and pratical experience, the narrator could possibly (but not necessarily) learn how to build a quantum computer or paint the Mona Lisa. Would this path be efficient? Definitely not. Would it be worth it? Depends on the person. The video targets the video gamer culture whose spirit has been thwarted by shiny game visuals and "meaningful" stories. This is very true; the overall game industry was even told to grow up. Nevertherless, The Noob Effect applies for other types of cultures because its meaning is universal. Your physical and mental capabilities will limit you in some fields and they will let you touch the sky in others. You improve in your weaker domains, but you will never be pro at them. As Nahtzee states, no matter how much a 5'4" person practises at basketball, they'll never make it to the NBA. You should always be aware of these limitations to help you priorities your goals in certain domains. Although your skills or physical abilities may lack in certain domains, it doesn't prevent you from enjoying the activities for other purposes such as leisure or entertainment.